Society. 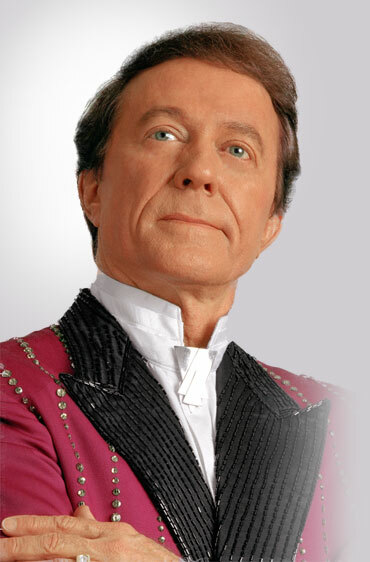 He has mystified millions in over 30 years with his elaborate and baffling full-stage productions of illusion. Spending as much as 60% of his time each year on tour, he has performed throughout the United States and in 79 countries of the world. Millions of individuals have witnessed his incredible talent via special televised appearances that aired in 40 countries. Kole - who has likely performed in more countries of the world than any magician in history - has bridged many language barriers with his universal art of magic and illusion. In addition to his performances, he has spent more than 20 years investigating psychic phenomena and controversial mysteries. As a part of his elaborate stage production, Andre Kole exposes some of the fraudulent and deceitful hoaxes that he has investigated and reveals the truth behind transcendental levitation, dematerialization, the Bermuda Triangle mystery, the occult and communication with the dead and much more. Because Andre works closely with churches and Christian organizations, occasionally people question how a Christian can be a "magician". Andre has written a short article which explains the difference between what he, as an illusionist, does and what the Bible condemns as "magic". Click the link below to read this insightful study. Andre Kole has been acclaimed as one of the world's foremost creators of magical illusions.